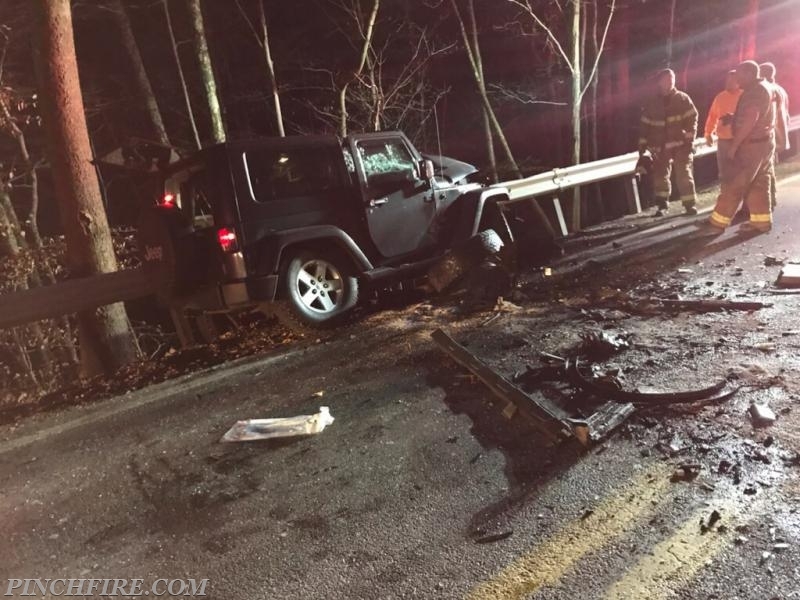 On Tuesday, December 5th, 2017 at approximately 0615 Pinch Volunteer Fire Department responded to a two vehicle accident in the 3100 block of Greenbrier Street. Upon arrival, the responding crew found heavy damage to both vehicles, a small SUV and a small car from as a result of a head on collision. 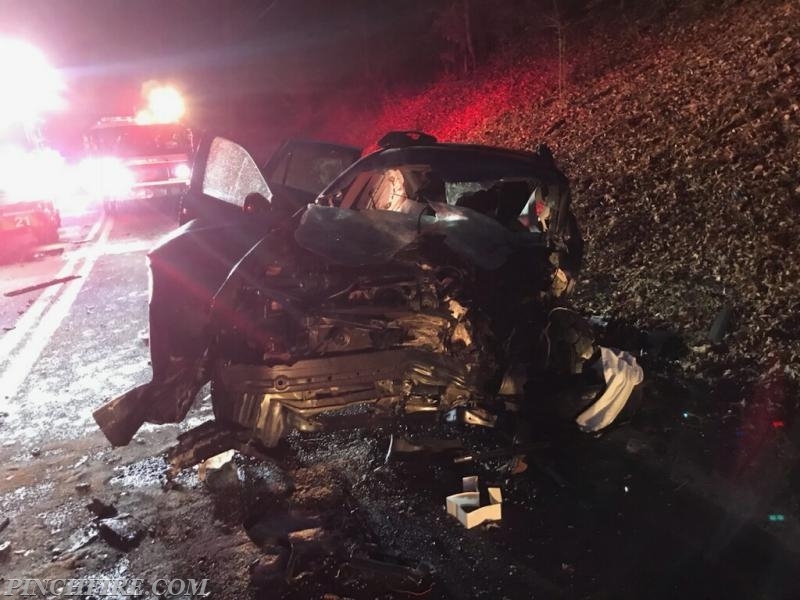 Both vehicles had patients trapped and with critical injuries. 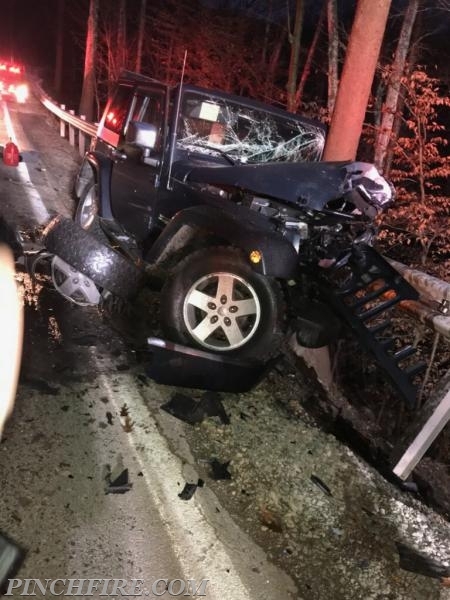 Crews began the task of extrication and patient care and with the assistance of KCEAA the patients were extricated, treated and transported to local hospitals.